Mt. Juliet, Tenn. – Mt. Juliet Police officers were summoned to Goodwill, located at 1321 N. Mt. Juliet Road, Tuesday evening around 8:20 p.m. for a hold-up alarm. Once officers arrived on the scene, a 911-caller stated that Goodwill was just robbed. 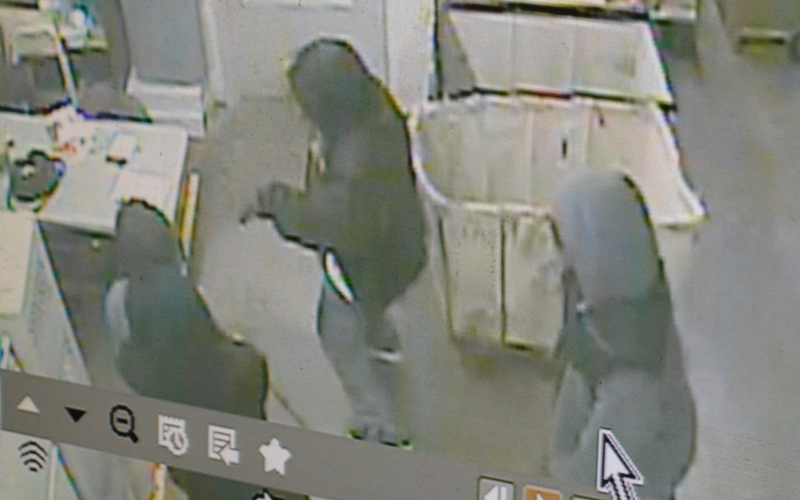 Officers determined that three armed, masked men entered from the backdoor, pointed guns at the staff, and took an undisclosed amount of cash. One of the suspects pushed a staff member to the floor. The robbers quickly fled the scene, and they were not located after multiple officers searched the area. Thankfully, no one was seriously injured during the incident. Investigators responded to the scene in hopes of piecing all the information together so the robbers can be identified and apprehended. The suspects were described as three black males between 18-30 years-of-age. 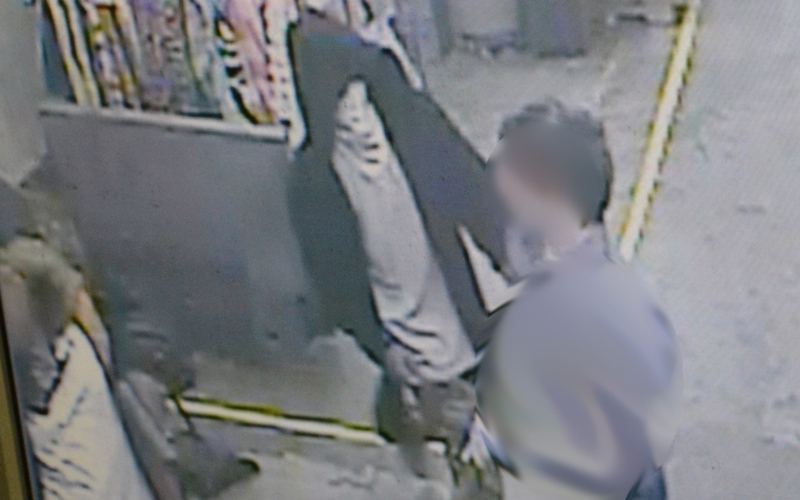 One suspect had a husky-build, around 5’9” tall, wearing a black jacket with a fur-trimmed hood, blue jean pants, and black bandana to conceal face. 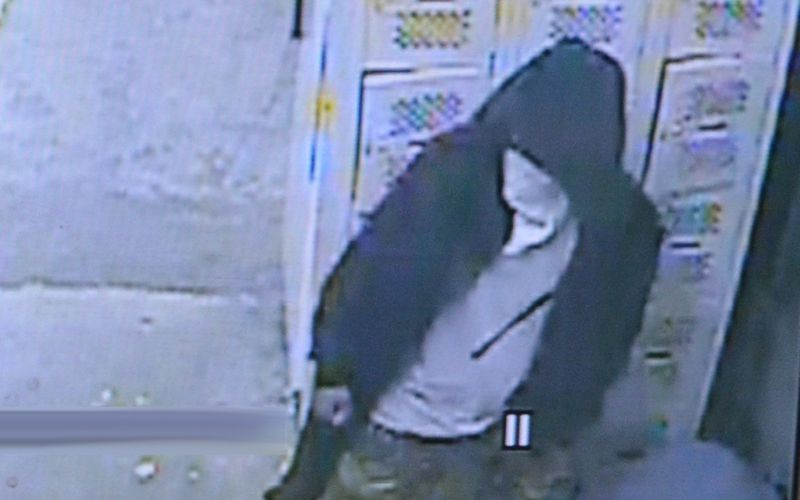 Another suspect had an average-build, around 5’11” tall, wearing a gray hooded-jacket with black-colored shoulders, blue jean pants, and a navy bandana to conceal face, and the last suspect had a thin-build, around 5’11” tall, wearing a black hooded-jacket, white undershirt, khaki or camo pants, and a white bandana to conceal face. A copy of surveillance video is not available at this time, but photos of the suspects in the store are contained within this release. 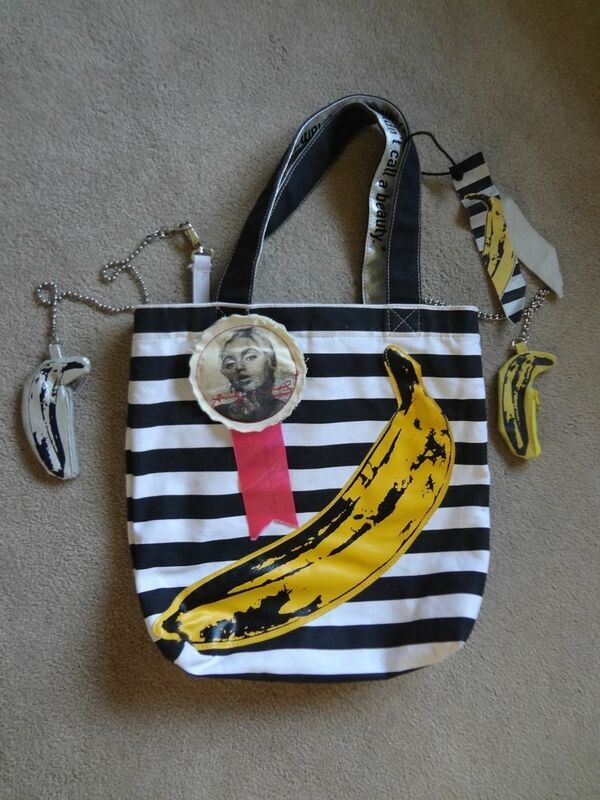 In addition, a very distinct purse was stolen from one of the victims The purse was described as a Loop NYC Andy Warhol Velvet Underground Banana Canvas Tote Bag. A example photo of the purse is contained within this release. Anyone with any information regarding the robbery is encouraged to call the Mt. Juliet Police Department at (615) 754-2550. Information can also be given anonymously by calling (615) 754-TIPS (8477) or via the Mt. Juliet Police Department website at http://www.mjpd.org/ .